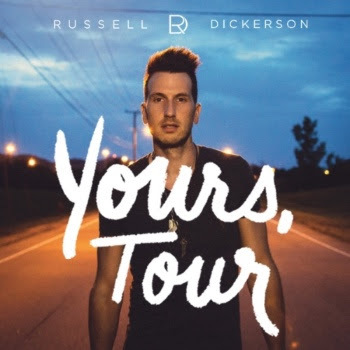 Triple Tigers artist Russell Dickerson will kick off his first headlining tour Oct. 13 in Mountain Home, Arkansas with dates running through Dec. 16 in Charleston, South Carolina. When that run ends, Dickerson will hit the road on Thomas Rhett’s 2017 Home Team Tour, along with Kelsea Ballerini and Ryan Hurd. Dickerson is a Nashville native whose debut EP, Yours, first appeared at No. 2 on the iTunes Country chart and No. 8 on the all-genre chart. It also premiered at No. 1 on Billboard’s Heat Seeker chart and No. 14 on Billboard’s Top Country Albums chart. Newly formed Triple Tigers is a joint venture between Thirty Tigers, Triple 8 Management and Sony Music Entertainment.